Hello everyone! 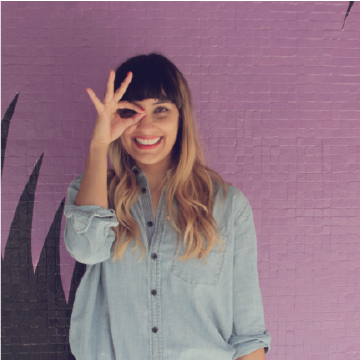 Yes I'm still alive and no I haven't abandoned blogging... not intentionally anyways. Life has been busy but good and you know me, can't organize myself enough to plan ahead so... yea. Fingers crossed I will hopefully get all of my ducks in order this week so I don't disappear on you guys again. If the thought of me gone nearly brings you to tears (a little over dramatic I know) then stay tuned in on twitter and instagram... social media platforms that I am least likely to vanish from thanks to their super easy to update nature! 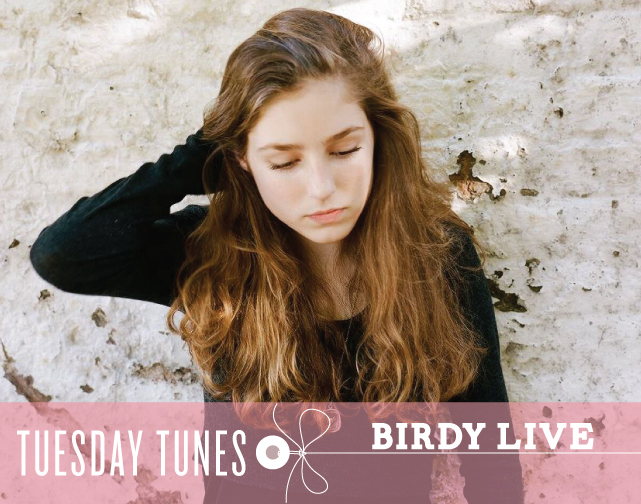 Any who, so onto Birdy... you may remember me blogging about my obsession with her here. A few weeks ago, I had the greatest opportunity ever to catch her live while she was on tour in the UK!!! To say that I was beyond ecstatic to go see one of my favorite artists before they become so big (and you know she will!) that you are only able to catch a glimpse of them from the nose bleed section in a stadium is a massive understatement! I had a great view from my cozy little seat in the balcony at O2 Shepherd's Bush Empire (a smallish venue) where I sat excitedly with a girlfriend I had dragged along and a cider... heaven basically. I can't even pretend to remember who opened for her... just waiting not so patiently for her to come on stage. Now one thing that did surprise me was the eclectic fan base that came out to watch her. I originally imaged I would be surrounded by tons of teenage girls, but there were people of all ages and genders. Sitting next to me was this 50-something year old man singing along each and every one of her songs... and he was solo! Birdy truly was magnificent... she actually sounded better than her studio recordings which is hard to find in artists these days. If I have to be completely honest, the entire set from the lighting to her band was just perfect! Of course the entire time I was waiting for Skinny Love... which she strategically left for last... and I managed to get a pretty good (sound) recording to share with you guys! And yes, it took everything in me not to sing along so that my voice wouldn't be recorded along with hers... wish I could say the same about the man sitting next to me which belted out with no shame! Birdy... from Jackie B. on Vimeo.